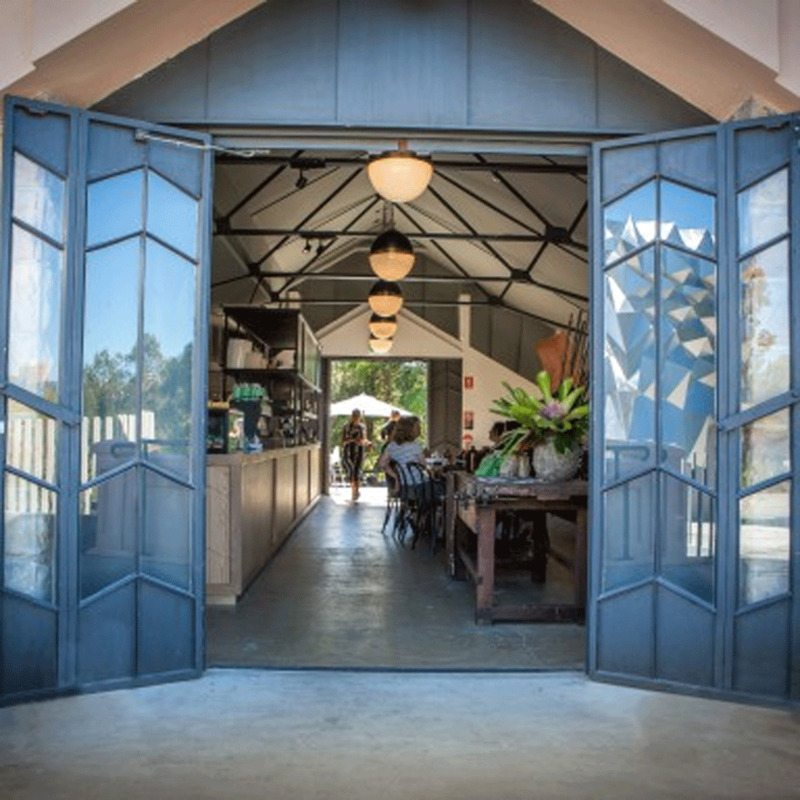 At the ground floor of the iconic 1930s ‘Incinerator' building, this airy, light cafe is a welcome addition to Willoughby's dining scene on the lower North Shore. If you are feeling dusty on a Sunday morning, the pork sausage breakfast burger is a winner. Lunch is made up of exciting salads and decadent sandwiches, always seasonal and fresh. The cafe is licensed with a small, thoughtfully curated list of wines by the glass.